Cut to the next scene! 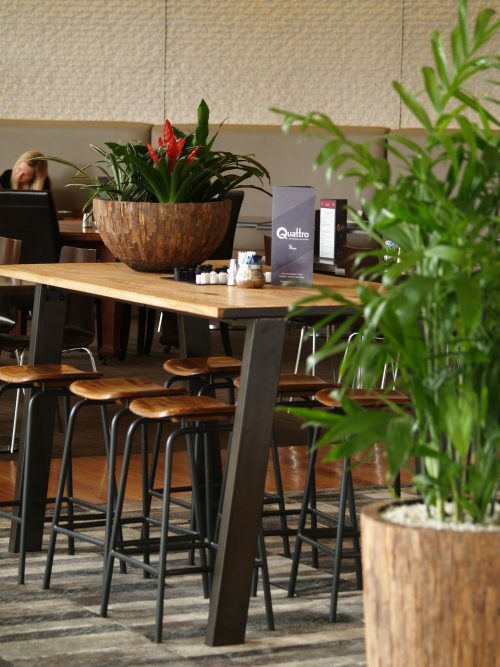 Now you can truly imagine what happens when you find a living working environment where green plants adorn the corners in exciting, modern and even quirky planters that say…’This is a great place to work and feel good’. Plants can be the drama queens of any office interior décor. In any urban office design, modern planters are the best solutions to keep your mind motivated! Any workplace requires a bit of greenery and this should be done in the right proportions. But…if you want to add a little extra ‘good vibes’ and ‘cheer’ to the office, why not also pay some attention to the planters. Make them bright colours, extra-large, or bring in some industrial or earthy tones. 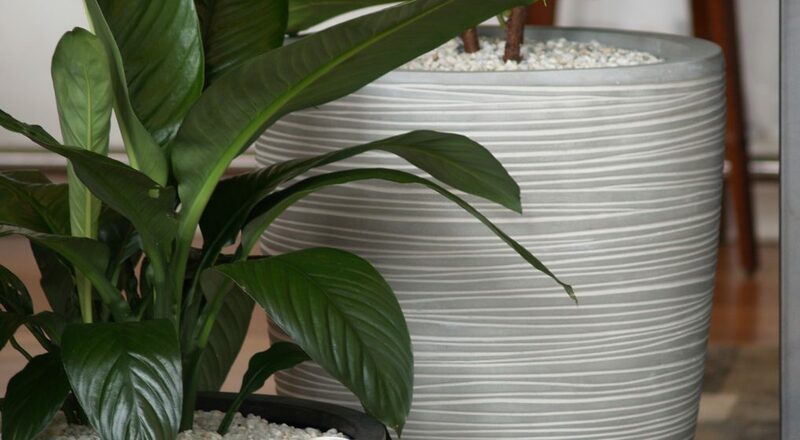 Have two tone planters or add some of your own decorations to them. After all, you spend most of your week in this space…why not make it ‘yours’? Rather than opting for a chaotic mess with plants, this year, go for modern office planters, the latest of which are even available with rented plants, making them less expensive long term and having no capital outlay at all! Why does an office need them? These designer planters are worthy of any workplace setup. They are lightweight and come in a variety of colors depending upon the material they are made from. You can either go for the rustic earthly tones or the modern corporate planters to revamp your office! 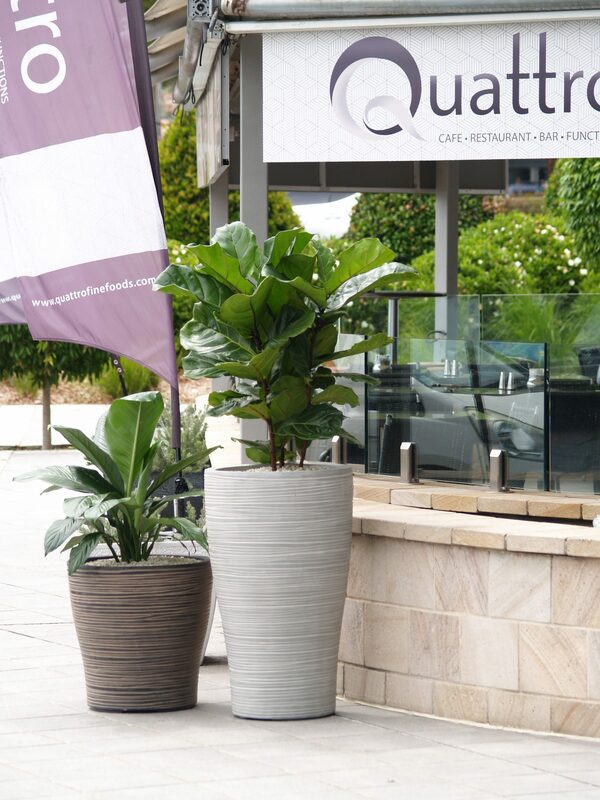 They are available in diverse sizes to suit each various workplace requirement and if you rent your planters, it means you can update them as the décor requires over the years, without expensive up-front costs. These planters can be the cool interior asset that brings a lively or earthly feeling to your workplace and helping you create a mini natural landscape. 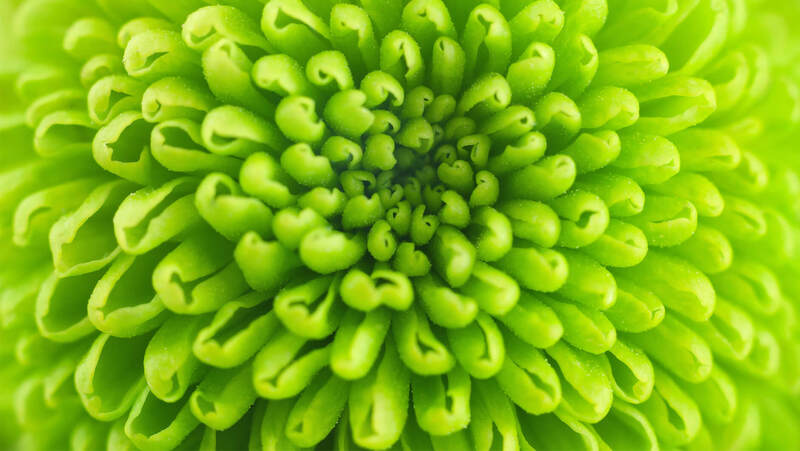 However, remember to prune and clean your plants, and replace them when needed. Nothing is worse than sick plants. Even better, by renting the entire planters and plants, someone will do all this for you, so they always look good!